Do you need a worksheet to help with the requirements? a. Demonstrate how to whip and fuse the ends of a rope. b. Demonstrate that you know how to tie the following knots and tell what their uses are: two half hitches and the taut-line hitch. c. Using the EDGE method, teach another person how to tie the square knot. a. Demonstrate how to care for someone who is choking. Demonstrate Scout Spirit by living the Scout Oath and Scout Law in your everyday life. Discuss four specific examples of how you have lived the points of the Scout Law in your daily life. NOTE: These requirements may be worked on simultaneously with those for Tenderfoot and First Class; however these ranks must be earned in sequence. bike) approved by your adult leader and your parent or guardian. 2. Discuss the principles of Leave No Trace. than troop/patrol meetings) two of which included-camping overnight. a patrol site and where to pitch a tent. and describe when they should be used. e. Discuss when it is appropriate to use a cooking fire and a lightweight stove. Discuss the safety procedures for using both. fire and set up a lightweight stove. Note: Lighting the fire is not required. how to transport, store, and prepare the foods you selected. respect is due the flag of the United States. 5. Participate in an approved (minimum of one hour) service project. reptiles, fish, mollusks) found in your community. b. Prepare a personal first-aid kit to take with you on a hike. 8. a. Tell what precautions must be taken for a safe swim. resume swimming, then return to your starting place. should avoid contact with the victim. family, and explain the dangers of substance addictions. at least 50 percent of that money. Scout Law in your daily life. Do you need a worksheet to help with your requirements? 10. Tell someone who is eligible to join Boy Scouts, or an inactive Boy Scout, about your troop's activities. Invite him to a troop outing, activity, service project or meeting. Tell him how to join, or encourage the inactive Boy Scout to become active. 11. Describe the three things you should avoid doing related to use of the Internet; and describe a cyberbully and how you should respond to one. of how you have lived the points of the Scout Law in your daily life. Order of the Arrow Troop Rep. 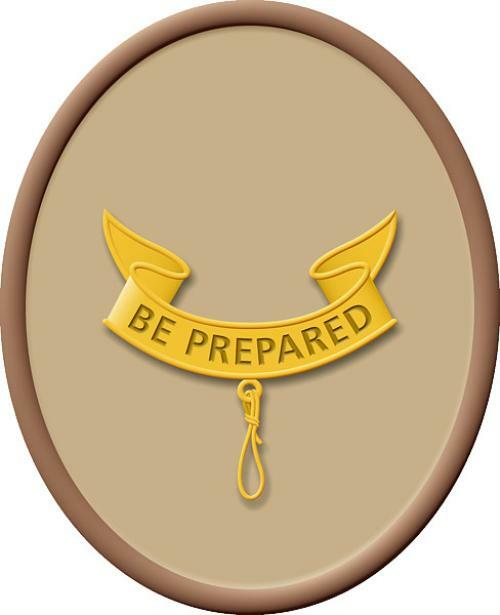 Earn five more merit badges (so that you have 11 in all), including any 3 more from the required list for Eagle. 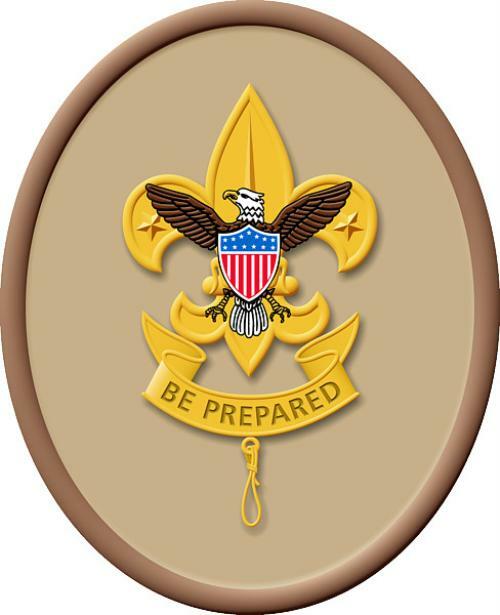 Scouts choose any 3 of the 15 Eagle required merit badges to fulfill this requirement. 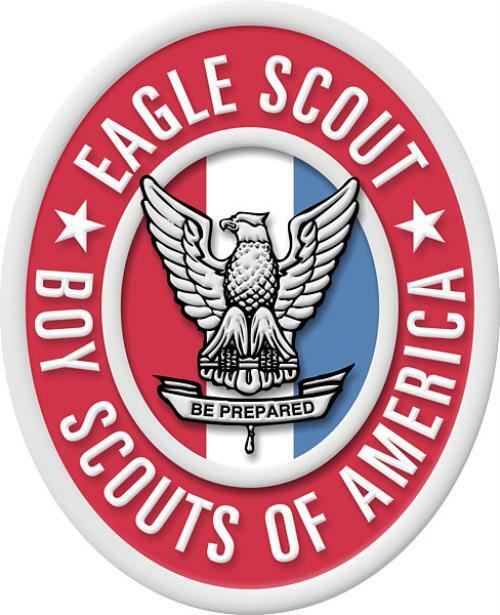 See the Eagle Requirements page for the list of Eagle required merit badges. 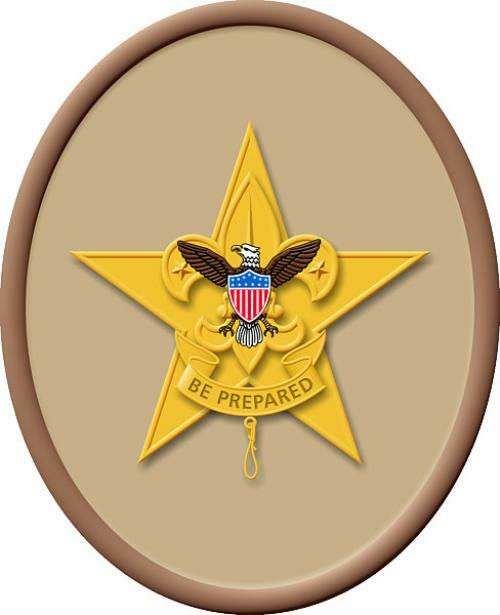 While a Star Scout, serve actively for 6 months in one or more of the troop positions of responsibility listed in requirement 5 for Star Scout (or carry out a Scoutmaster-assigned leadership project to help the troop). Boy Scout troop: Patrol leader, Venture patrol leader, assistant senior patrol leader, senior patrol leader, troop guide, Order of the Arrow troop representative, den chief, scribe, librarian, historian, quartermaster, junior assistant Scoutmaster, chaplain aide, instructor, webmaster, Leave No Trace trainer. While a Life Scout, plan, develop, and give leadership to others in a service project Eagle Project Workbook. helpful to any religious institution, any school, or your community. (The project must benefit an organization other than Boy Scouting.) 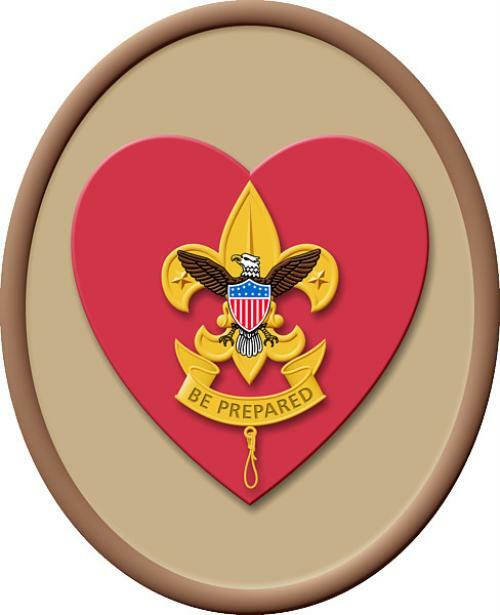 The project plan must be approved by your Scoutmaster & troop committee, by the council or district, and by the organization benefiting from the effort before you start. You must use the Eagle Scout Leadership Service Project Workbook, BSA publication No. 512-927, in meeting this requirement. You can download the link below. 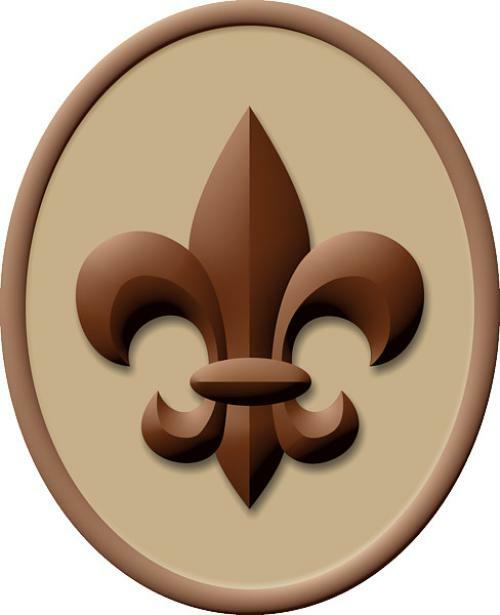 Take part in a Scoutmaster conference (with Scoutmaster, Coach, or Advisor).